Congratulations: You just got “volunteered” to organize the family reunion. Or company retreat. Or getaway with longtime friends. If there are ten or more hotel rooms involved, you may qualify as a group and, while large numbers can make logistics more cumbersome, there are ample resources to make your trip not only easy but beautiful and fun. 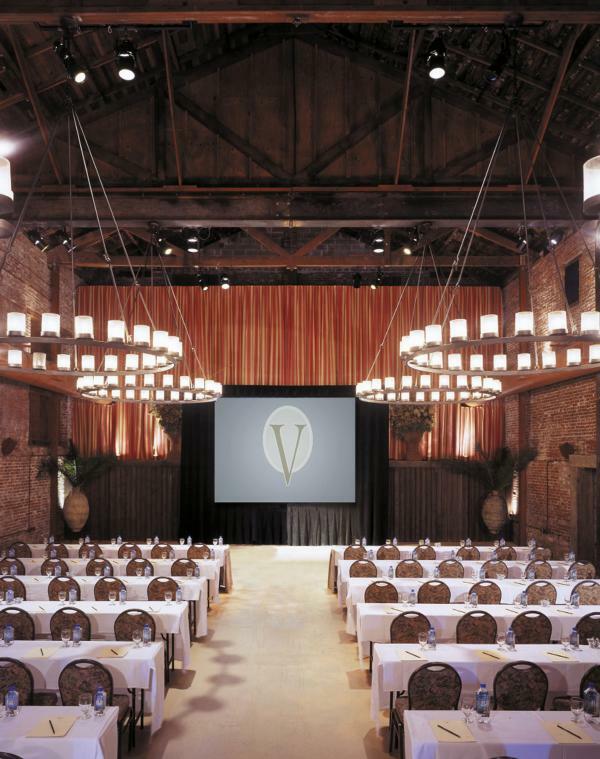 The Napa Valley offers more than 200,000 square feet of meeting space, from ballrooms to barrel rooms and wine caves to vineyards. 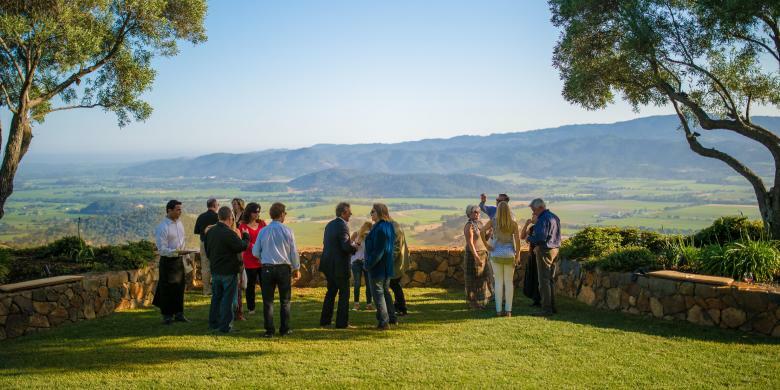 Here are some of the many facilities available in the Napa Valley for your next group event – whether it’s a conference or a family affair. 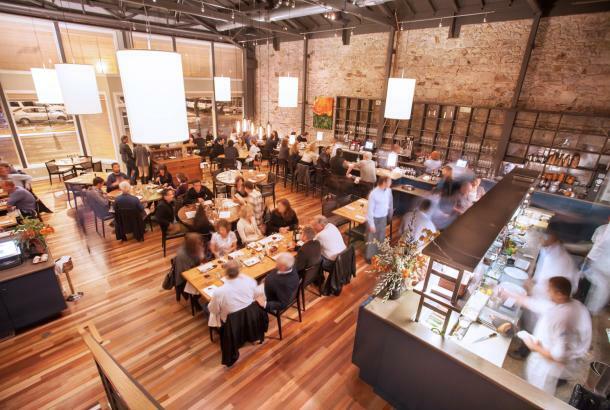 Find more information on meetings and event space here. The Ackerman Heritage House, an 1888 Queen Anne Victorian in downtown Napa, has three large rooms to section off for smaller breakout sessions; a large formal dining room that seats 14 for a board meeting; a garden courtyard; and a gourmet kitchen for a chef to create lunch or dinner during or after the meeting. 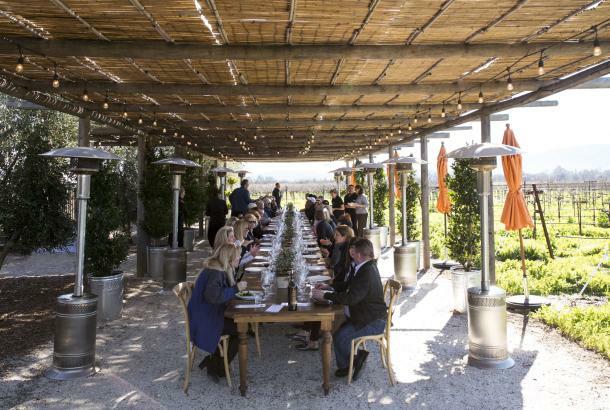 Recently acquired by The Culinary Institute of America, the CIA at Copia offers a variety of meeting space options, most with a culinary angle, including indoor teaching kitchens, a 200-seat theater, outdoor gardens; a restaurant; and an amphitheater on the Napa River. 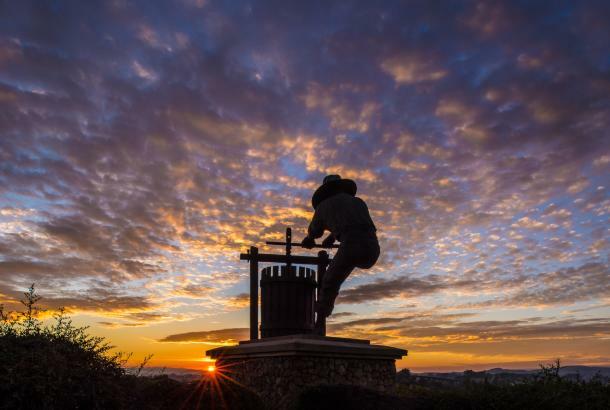 The Napa Valley Distillery offers group and corporate events, including team-building experiences – such as group cocktail-making classes or competitions – and barrel tastings. 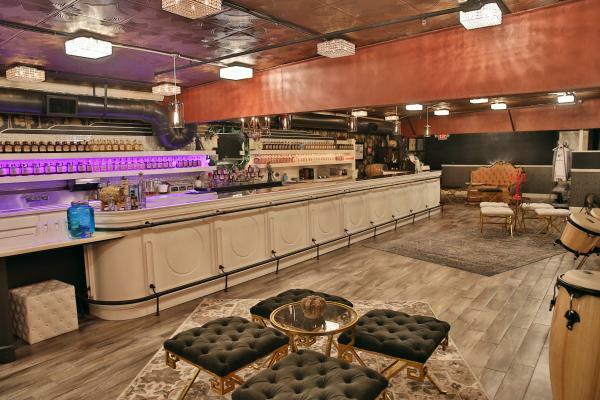 The Distillery can accommodate up to 50 people in the tasting salon and up to 100 on the distillery floor. 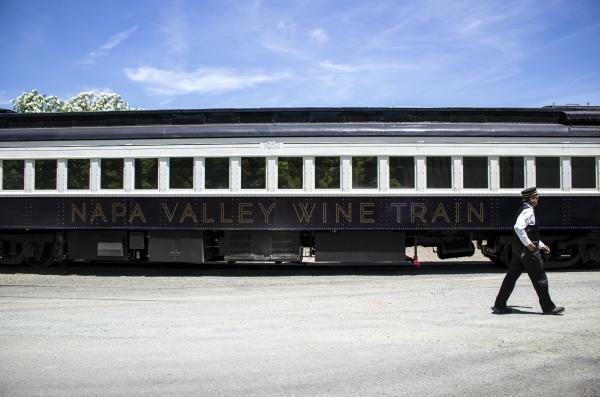 The Napa Valley Wine Train can accommodate up to 300 guests with their historic and beautifully restored early 1900’s Pullman Cars. 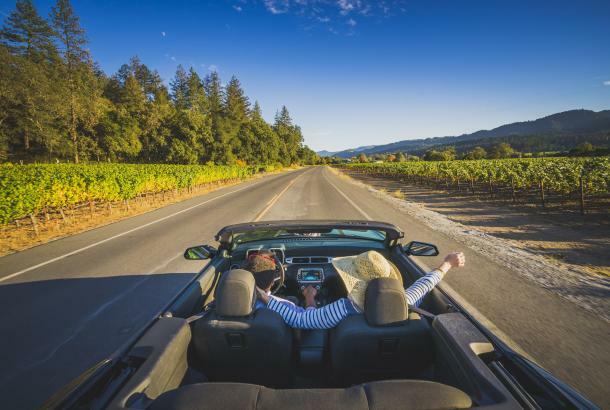 The recently introduced Quattro Vino Tour provides a “car-free” culinary and wine adventure, which includes stops at Robert Mondavi, Charles Krug, Merryvale, and V. Sattui Wineries. 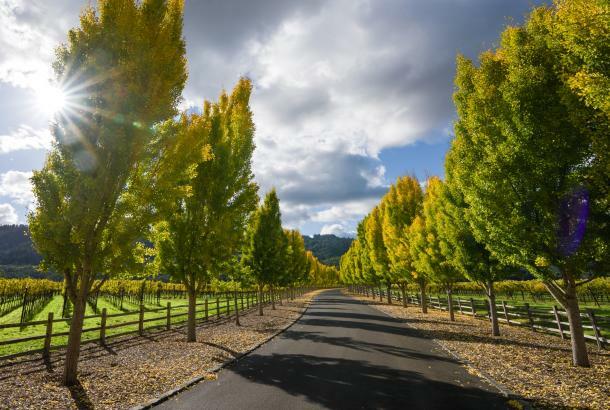 The Vintage Estate&apos;s eleven distinctively different locations in Yountville offer 30,000 square feet of diverse indoor and outdoor function space and on-site culinary services. 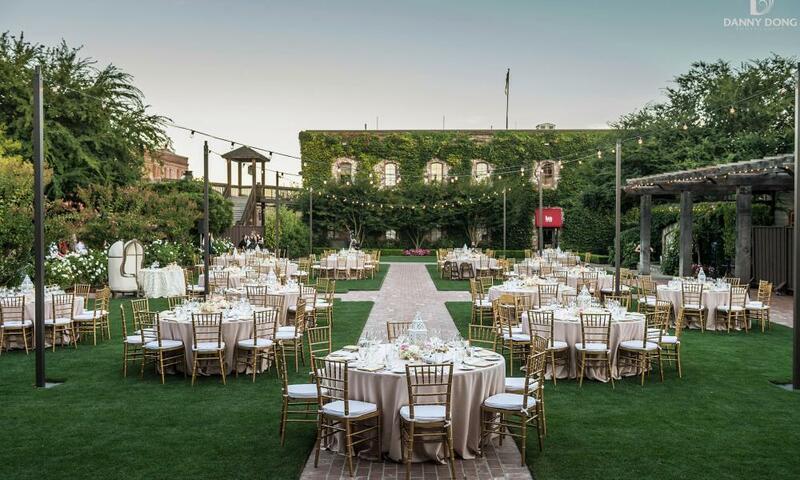 The Estate’s Conference Services department will customize and coordinate agendas ranging from private and exclusive executive retreats to full-scale, multi-tiered conclaves and auxiliary events. Hurley&apos;s Restaurant has two spaces for small groups. The private dining room is brightly lit with a private patio that can accommodate 25 to 42 guests. 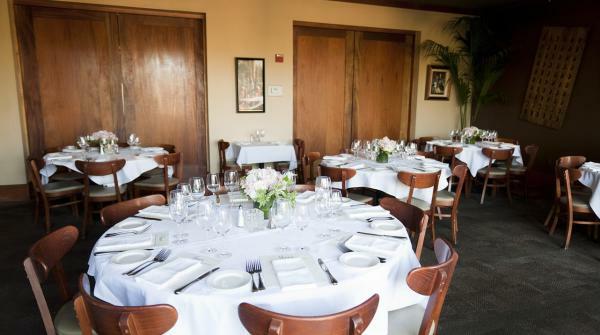 For smaller groups, the Vintners’ Table can accommodate eight to 14 guests. 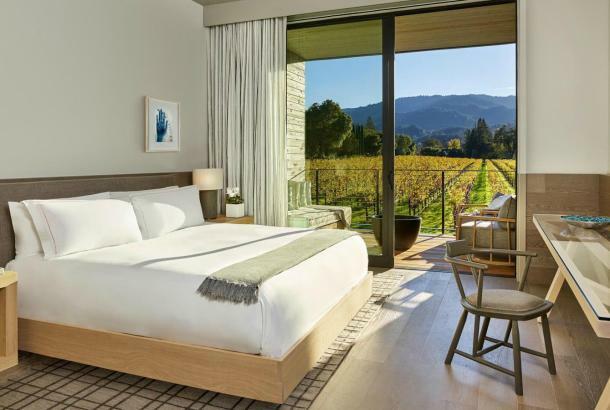 Tre Posti boasts three private indoor and outdoor event spaces, each with stunning vineyard and mountain views where Chef Nash Cognetti offers a fusion of authentic Italian and fresh Napa Valley cuisine. 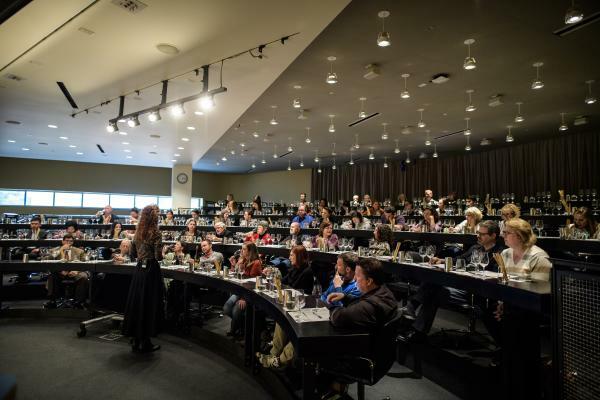 The Culinary Institute of America (CIA) at Greystone is an historic building that offers vineyard views, manicured grounds, dramatic spaces with soaring ceilings, cutting-edge kitchens and wine-tasting theaters.